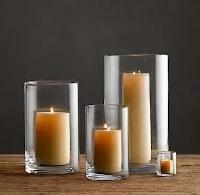 Our investment in the well-structured warehouse has paid off well. 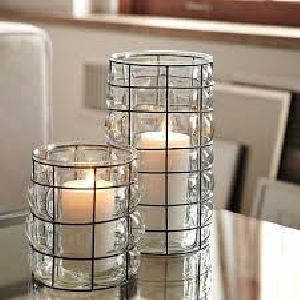 We have successfully installed up-to-the-minute warehouse management software to keep the entire lot in a safe and organized manner. 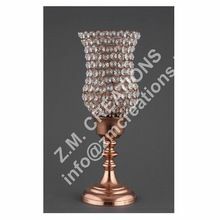 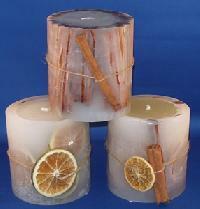 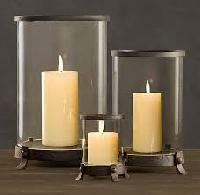 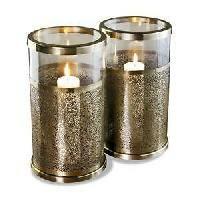 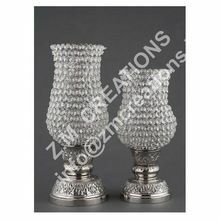 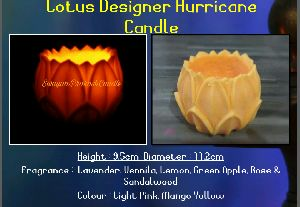 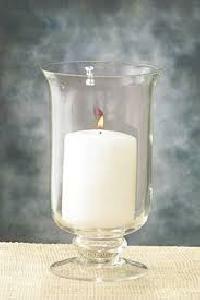 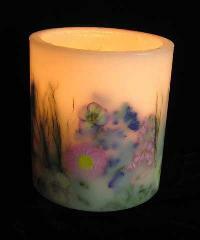 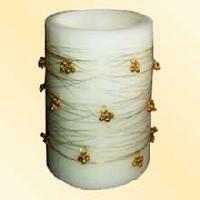 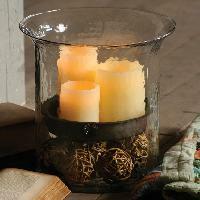 Offering hurricane candle, we are eminent Suppliers catering efficiently to the demands of the customers. 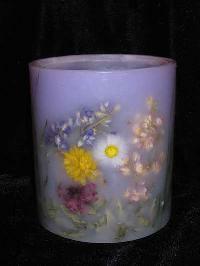 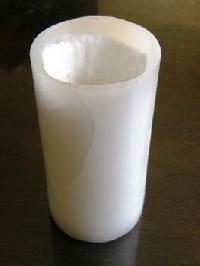 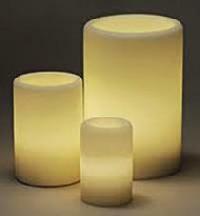 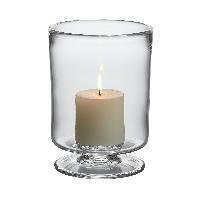 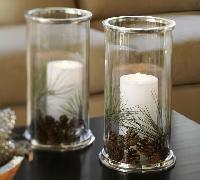 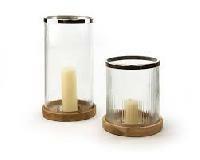 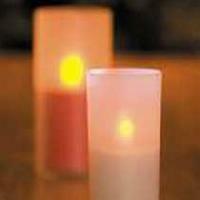 The elegant hurricane candles we offer are available in various diameters ranging from 20mm to 50mm.